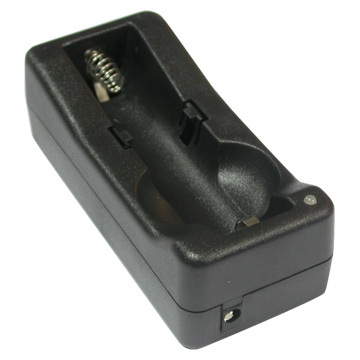 Ningbo Fulman Technology Co., Ltd.
Guangzhou CYCC Electronic Co., Ltd. Didn't find what you're looking for ? Post a Buying Lead or contact our customer service specialist for help ! 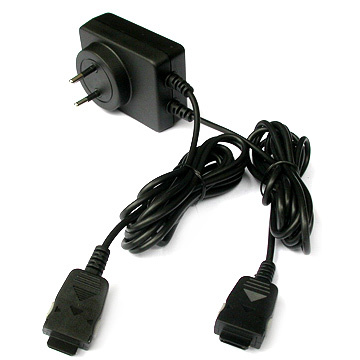 Send me the latest Supplier & Selling Lead Alerts on Mobile Phone Travel Charger.